The farmhouse style is one of the top looks for most homes due to the character of the materials that are used and the charm that is offered. When decorating your bedroom, you can create a cozy environment by incorporating a farmhouse style, which has an antique touch. When you’re ready to begin the process, there are a few ways to nail the style in your home’s interior setting. 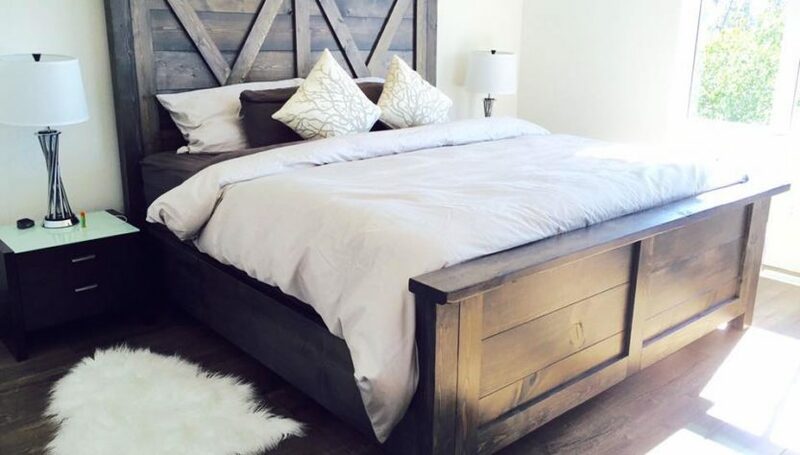 Reclaimed wood is one of the staples that is used to create a farmhouse style in the bedroom. Consider installing a shelf above the bed that is constructed out of old wood that comes from a barn or a fence in the local area. The wood will look rustic and will have plenty of visual appeal. Reclaimed wood can also be used on the headboard, which will work as the focal point of the room. You can use a headboard that looks like a barn door, which will pair well with a white comforter or duvet cover to balance out the dark color of the wood for plenty of contrast. Quilts that have a vintage style will also pair well and will reinforce your theme. One of the primary looks of the farmhouse style is shiplap walls, which create a light and airy setting but are still rustic, according to thespruce.com. Although they’re often available in white, many people prefer to paint them different color hues, which includes light blue or ivory. 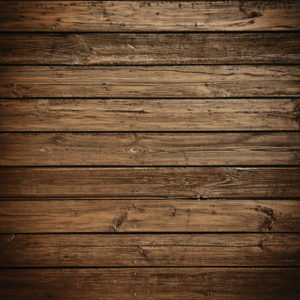 Bobby Johnson of HomeStratosphere.com says that using shiplap on one of the walls will really help sell the farmhouse feel. If you’re living in a rental or are limited on your budget, opt for using wallpaper that features a shiplap design and will look similar. It’s ideal to use on walls that can’t be paneled with wood and is easy to remove. Four-poster beds are classic and will allow you to incorporate a farmhouse look. It’ll look mature and traditional and can be placed next to an old wooden rocking chair. Add a handful of pillows on the bed and a wooden bench at the end to complete the look and make the room appear cozy. A trunk can also be used on the side of the bed as a nightstand or at the end when you want an antique item that has plenty of character. The trunk can be used to hold extra blankets that are needed on cold nights for additional storage space. Farmlife Photos When decorating your walls in the master bedroom, consider using farm life photos that will portray living on a farm and an outdoor setting. Pictures of cows, chickens, and sheep will make you feel at home, whether you’re reading a good book or are getting ready for the day. Paintings of natural landscapes will also add a beautiful touch that is classic and will allow you to complete the room. Opt for artwork that depicts flat landscapes and features animals roaming the land. There is also a large selection of farmhouse ceiling fans that will help polish off the theme you are trying to achieve. Sliding barn doors are increasing in popularity for their functionality and gorgeous appearance. The barn doors make it easy to separate your bedroom from a bathroom while contributing to the design of the space. Sliding barn doors are also ideal for tiny bedrooms for added privacy from the rest of the home. The doors are easy to slide open and close after they’re installed. The barn door can also be painted turquoise or red for a pop of color that will allow you to feel at home. A seating area is a perfect place to have a secret hideaway from the rest of the world without having to leave your bedroom. Add a seating area next to a large window where you can enjoy the views of the outside and catch up on classic novels. Add plenty of cushions that will create a cozy place to lounge all day and catch up on your reading. Using curtains will also add to the tone of the setting and will make it easier to spend several hours in the bedroom each day. A nearby bookshelf can be used to hold different books that you’re currently reading and will allow you to have a mini library in the room.